Our team has been working hard all year long and we have met our goal!! 210 homes sold in 2015! 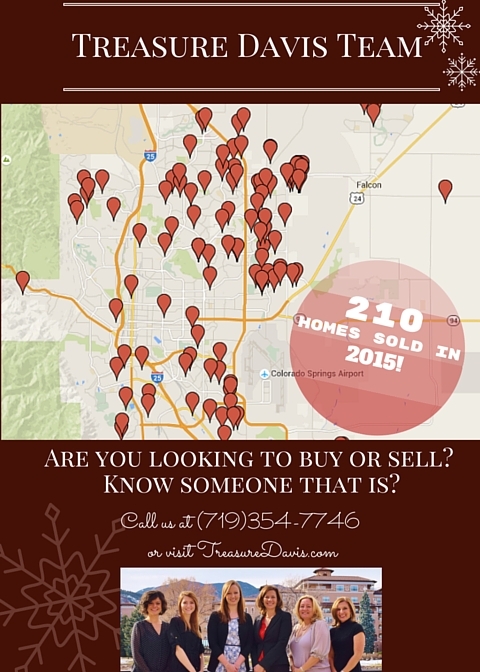 If you are looking to buy or sell in 2016, give us a call at (719)354-7746! We would love to help you find your dream home!